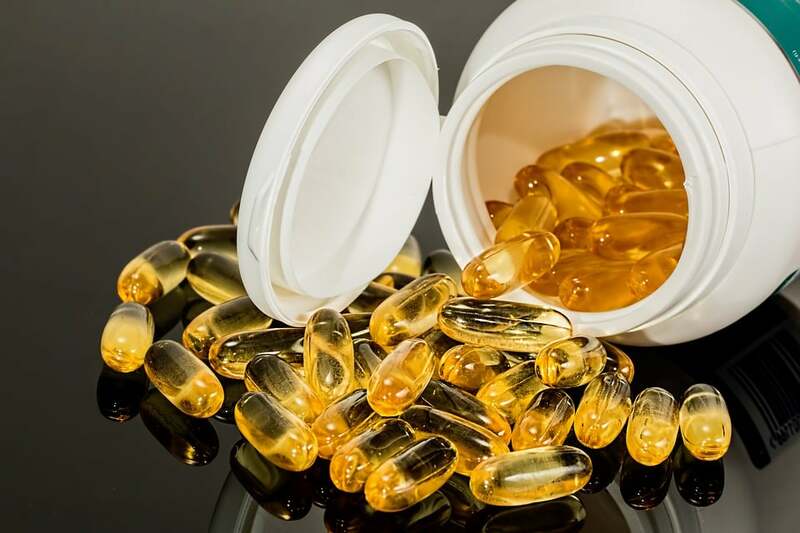 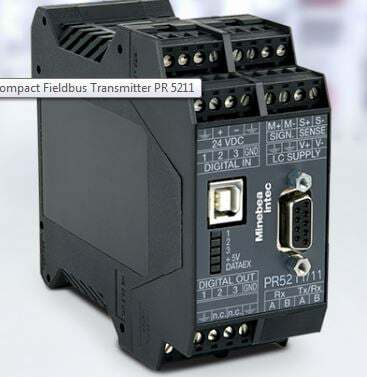 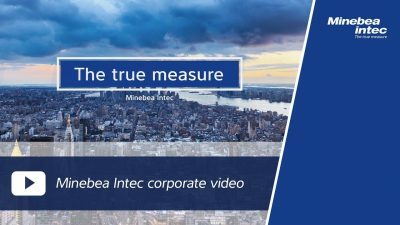 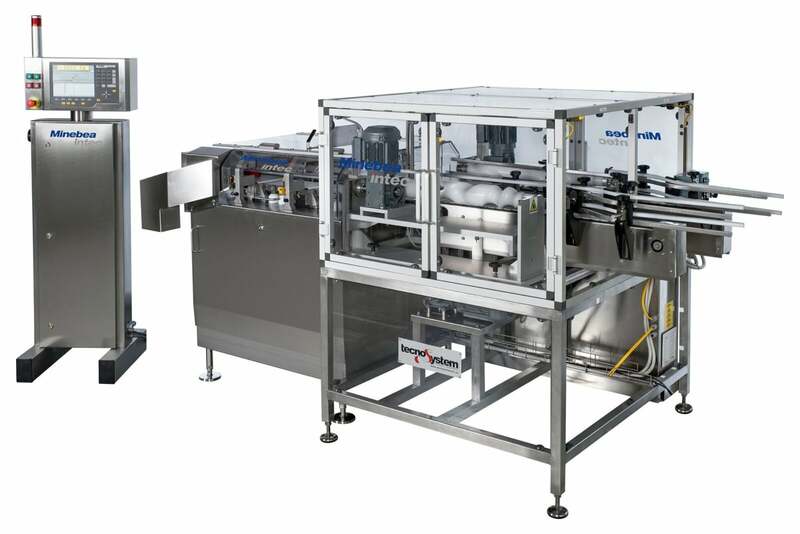 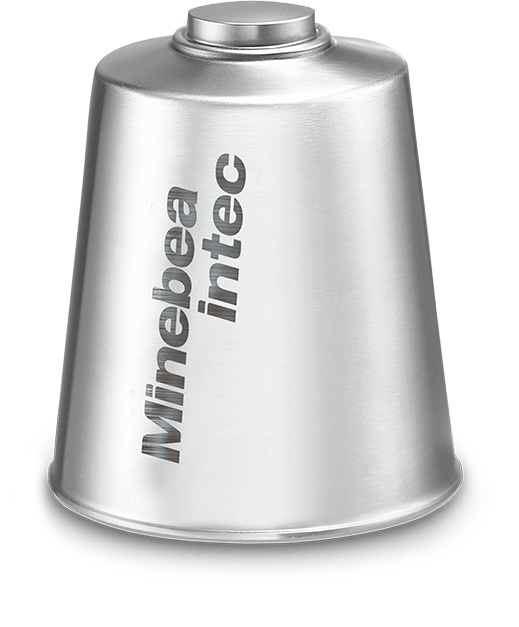 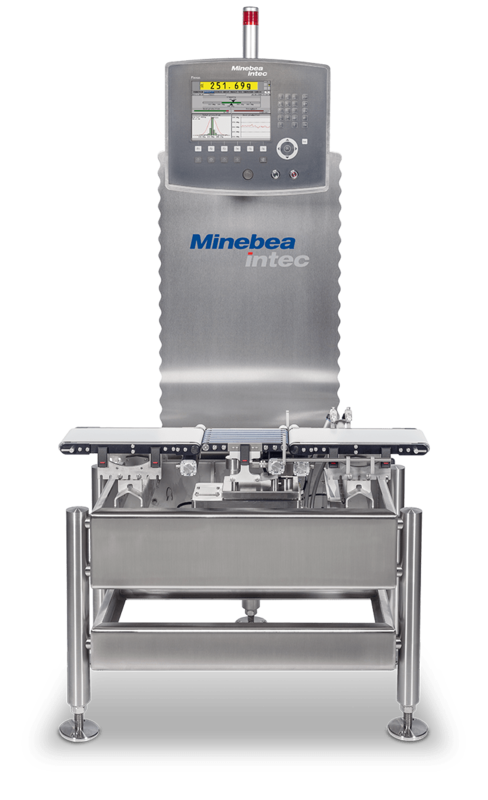 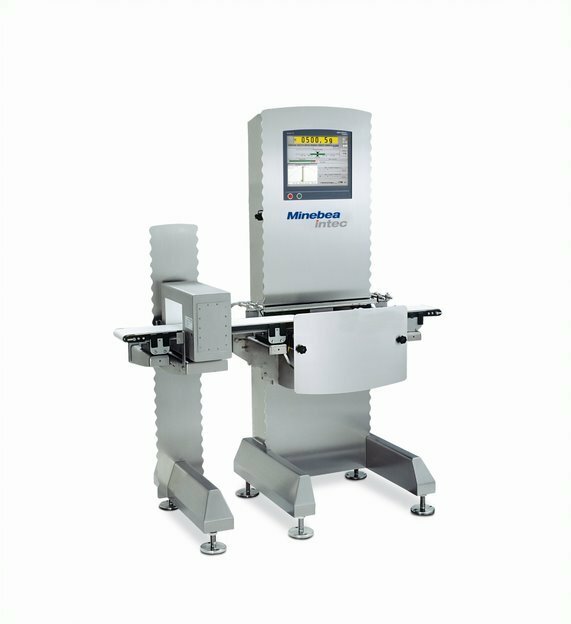 Minebea Intec, formerly known as Sartorius Intec, provides products, solutions and services to industry for increasing the reliability, safety and efficiency of production and packaging lines. 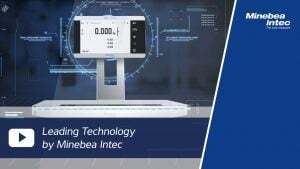 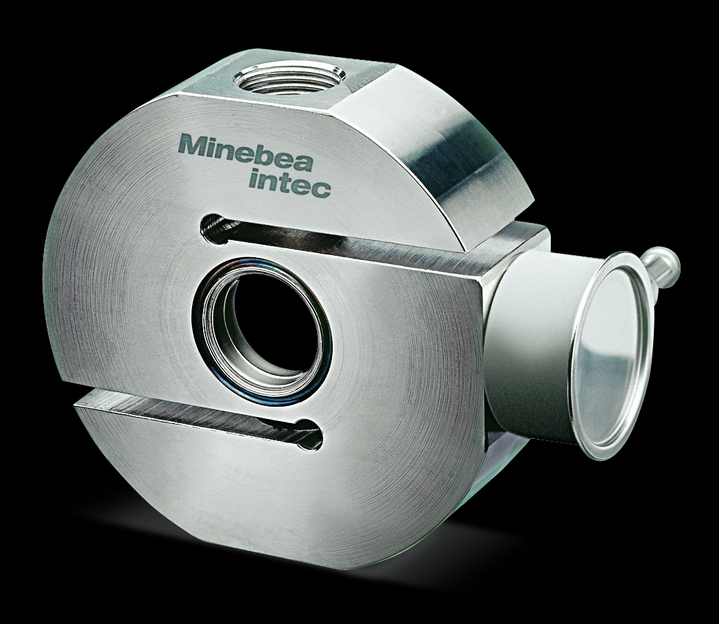 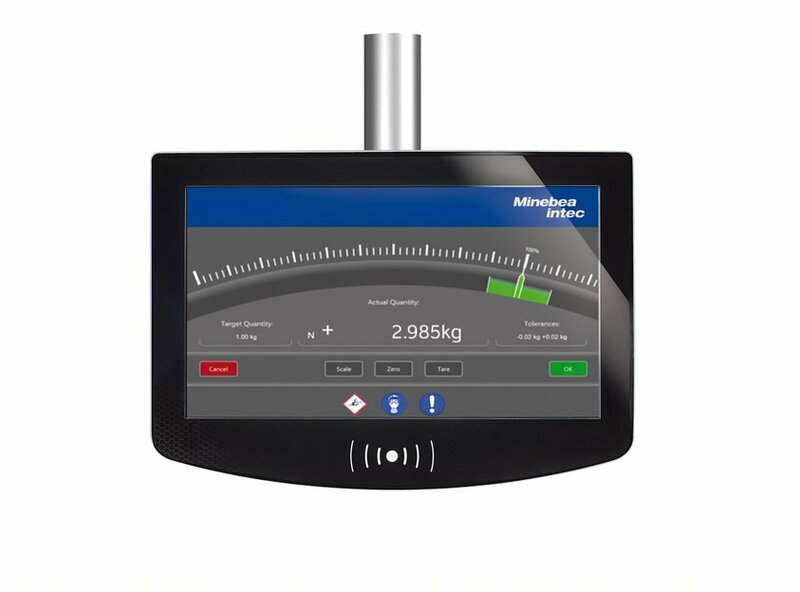 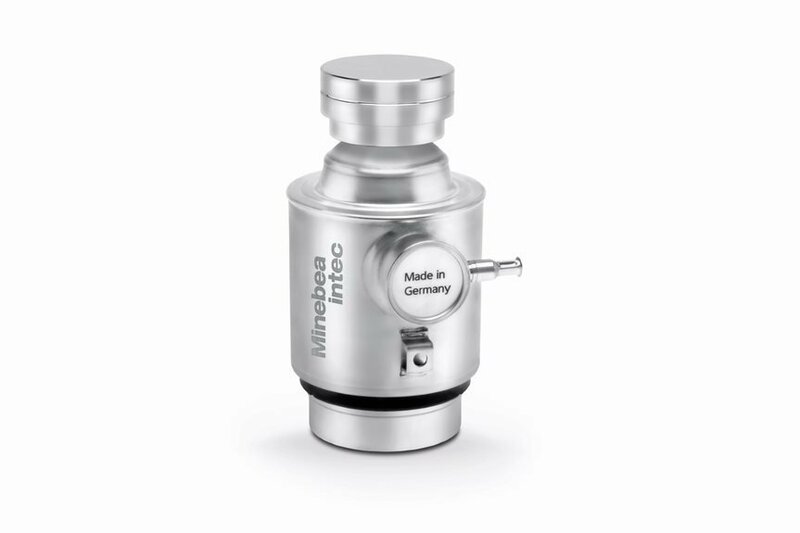 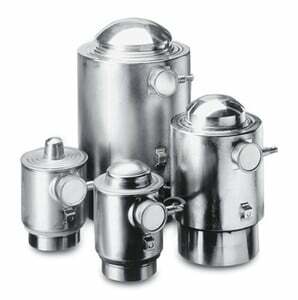 The Sartorius Industrial (Sartorius Intec) products in the Industrial Scale, Tank and Hopper and Inspection product lines joined the Minebea Group in early 2015 and are now branded as “Minebea Intec”. 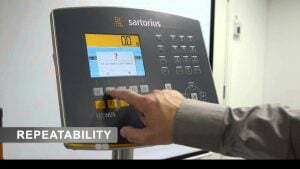 Minebea purchased all of Sartorius’ industrial scale assets in 2015, including their manufacturing facilities in Germany. 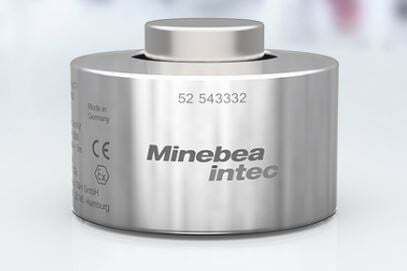 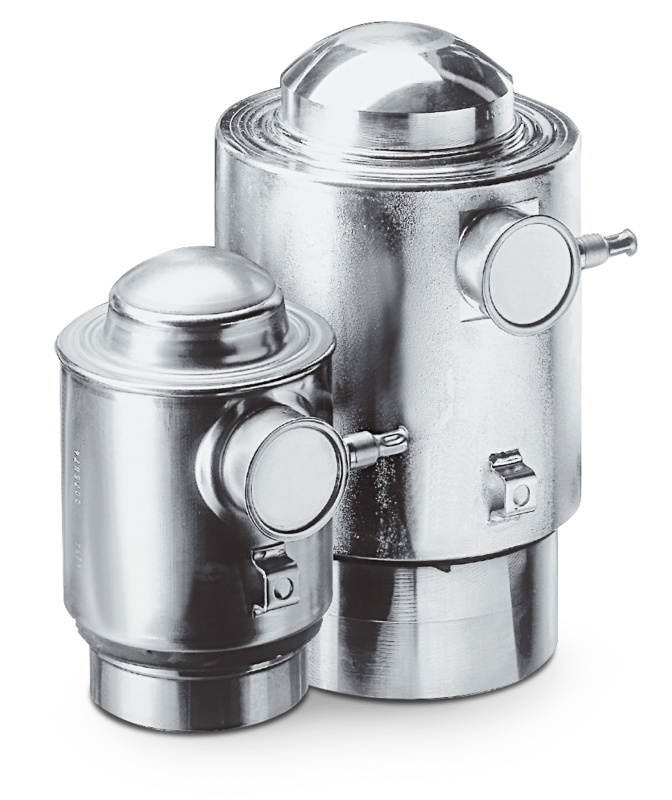 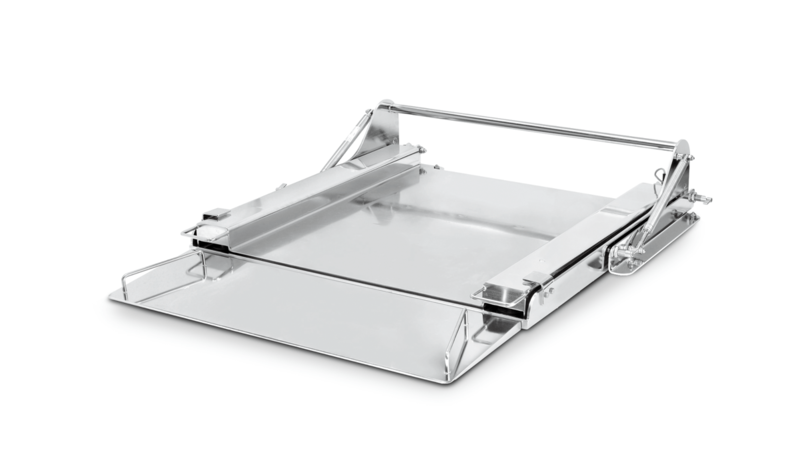 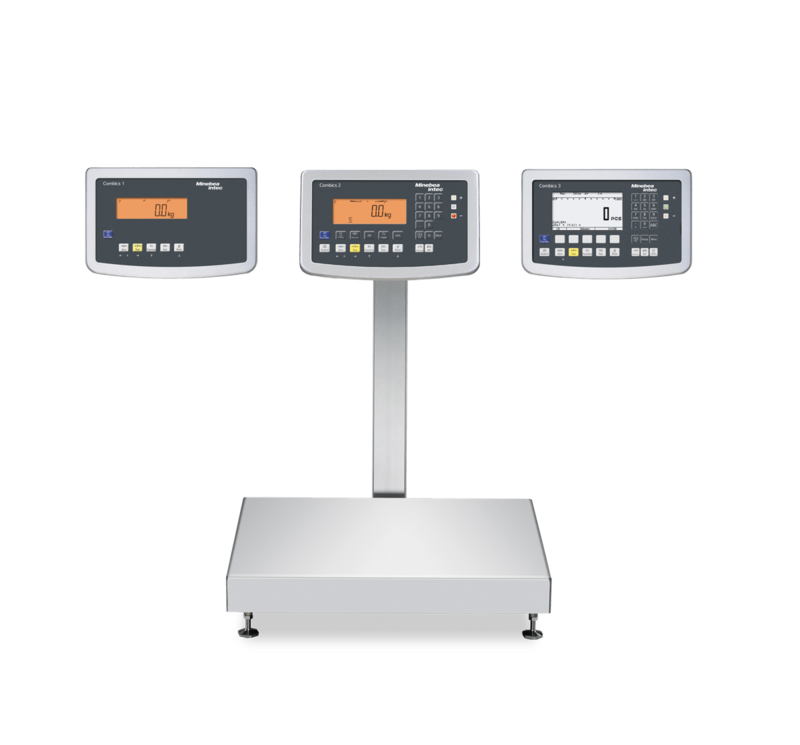 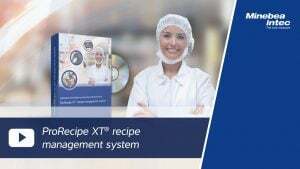 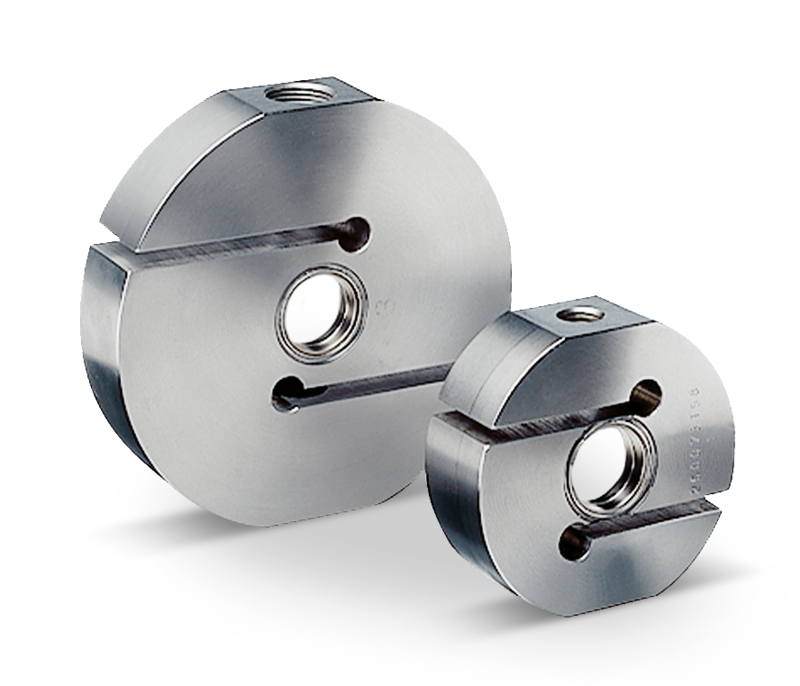 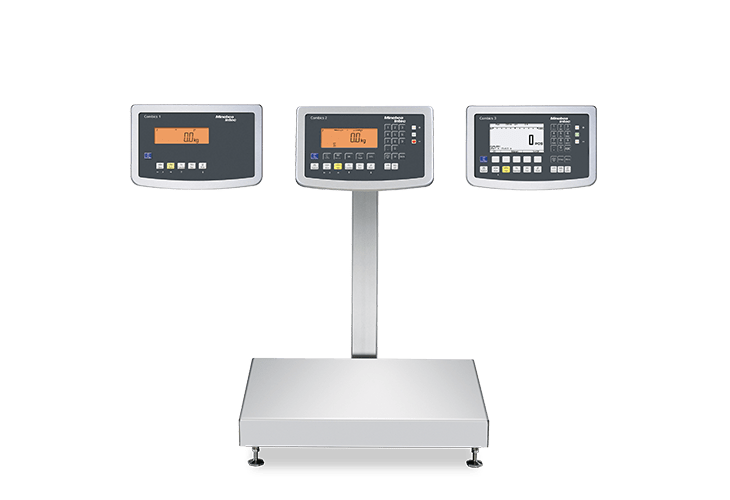 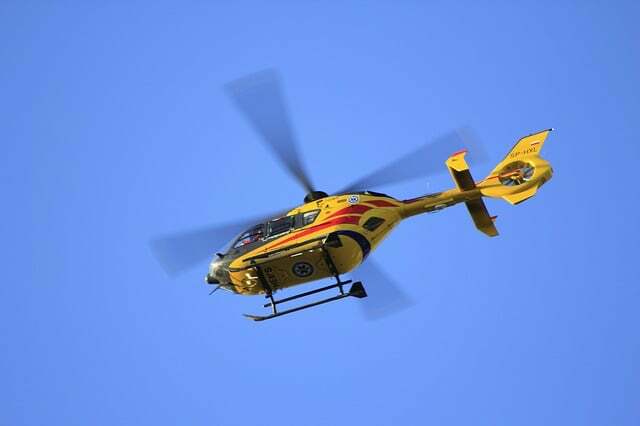 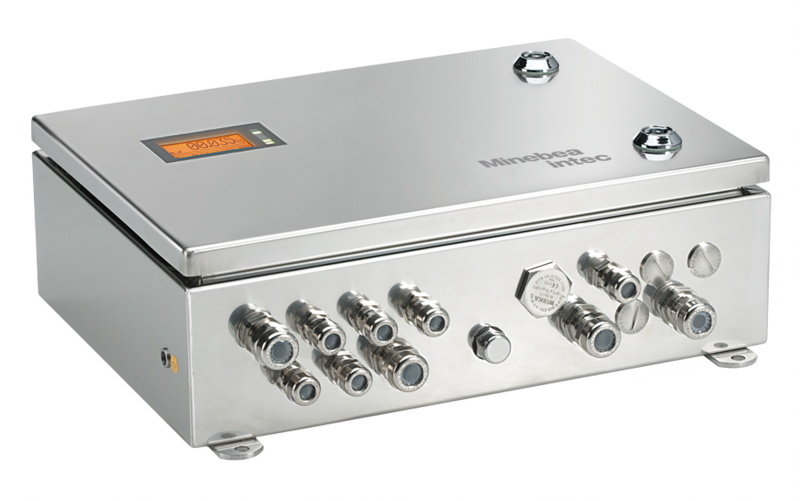 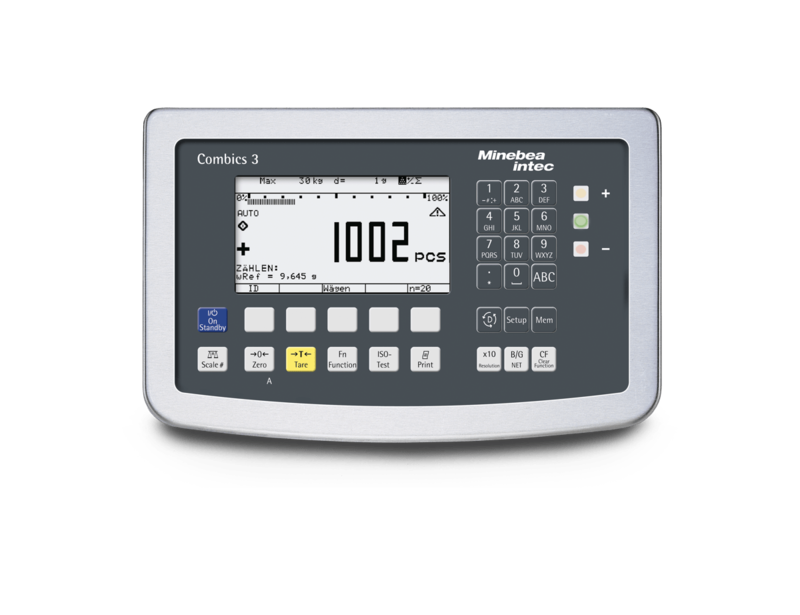 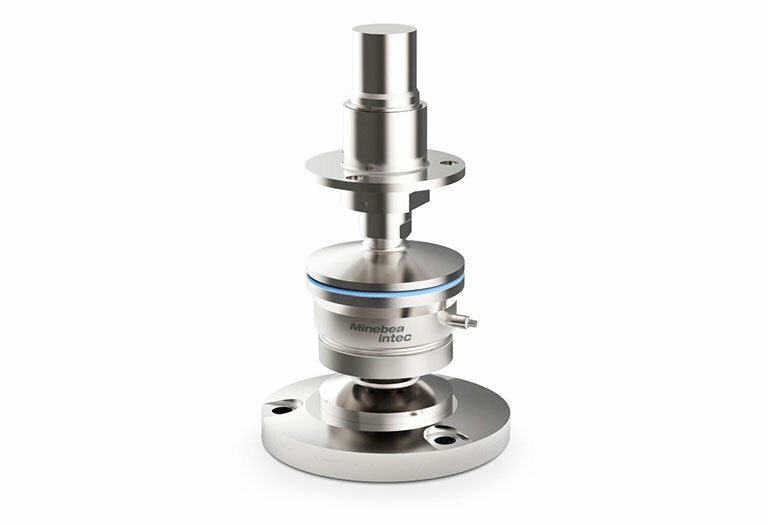 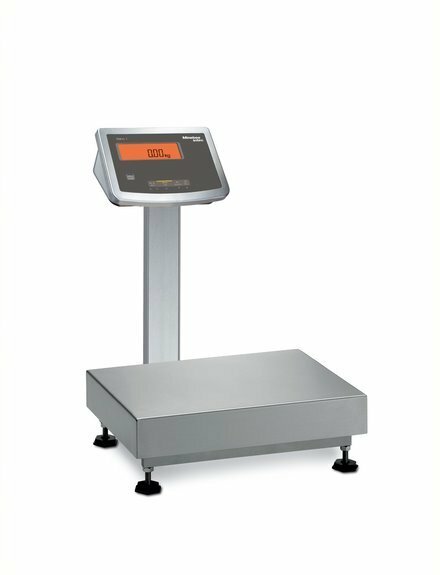 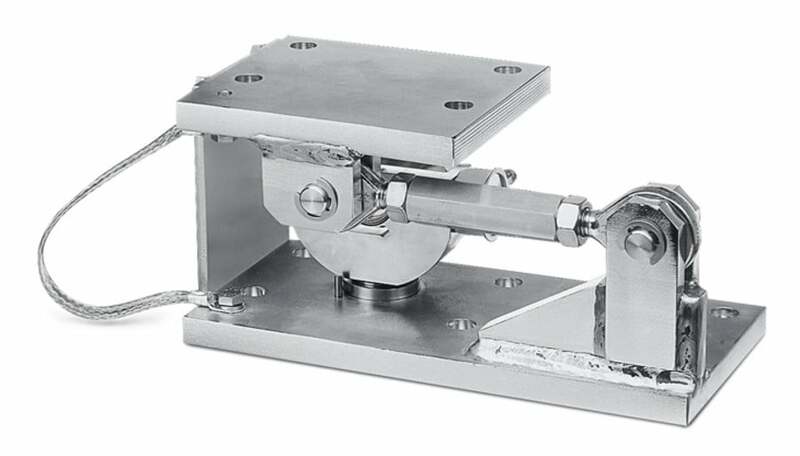 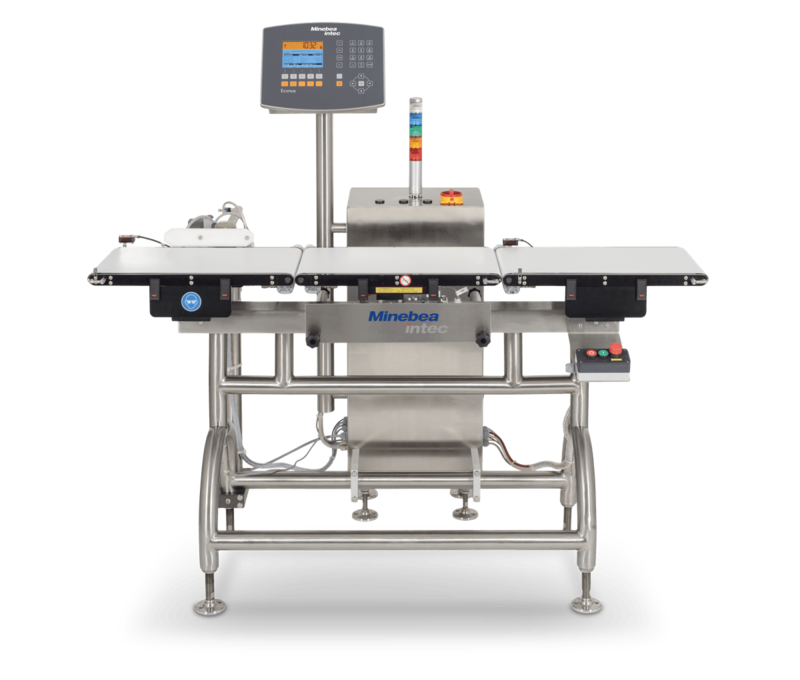 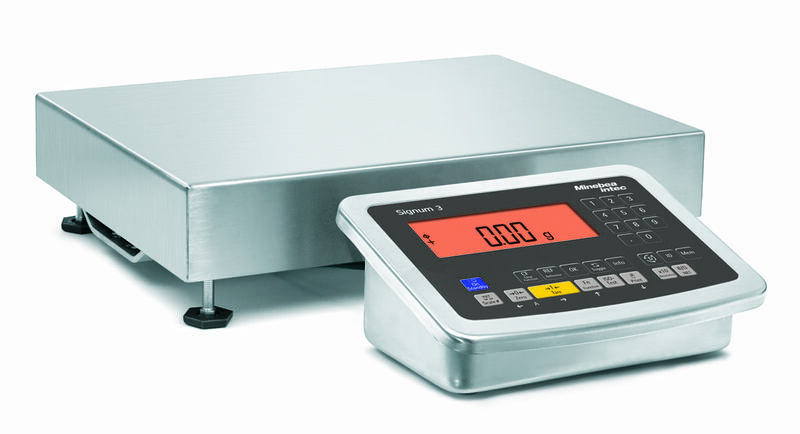 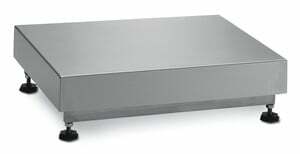 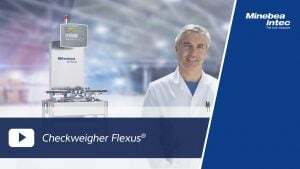 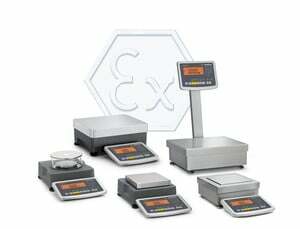 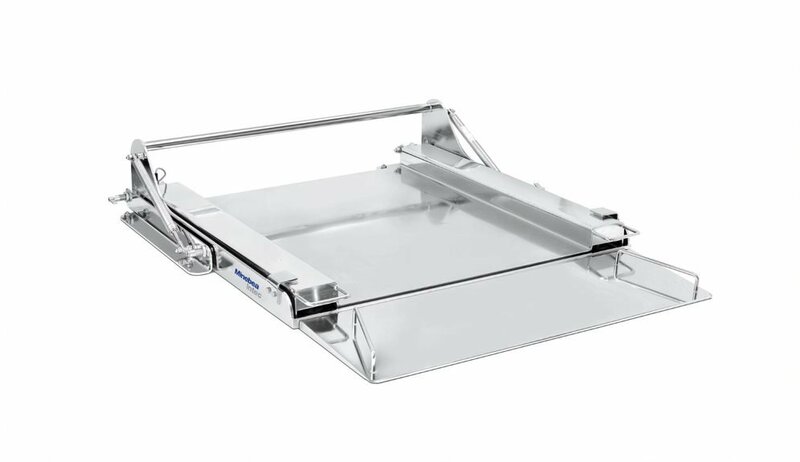 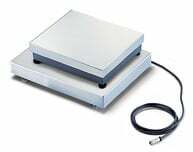 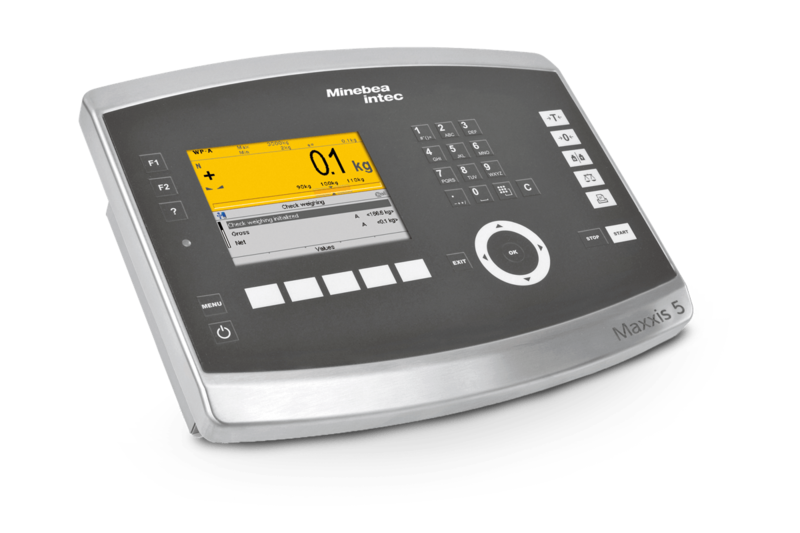 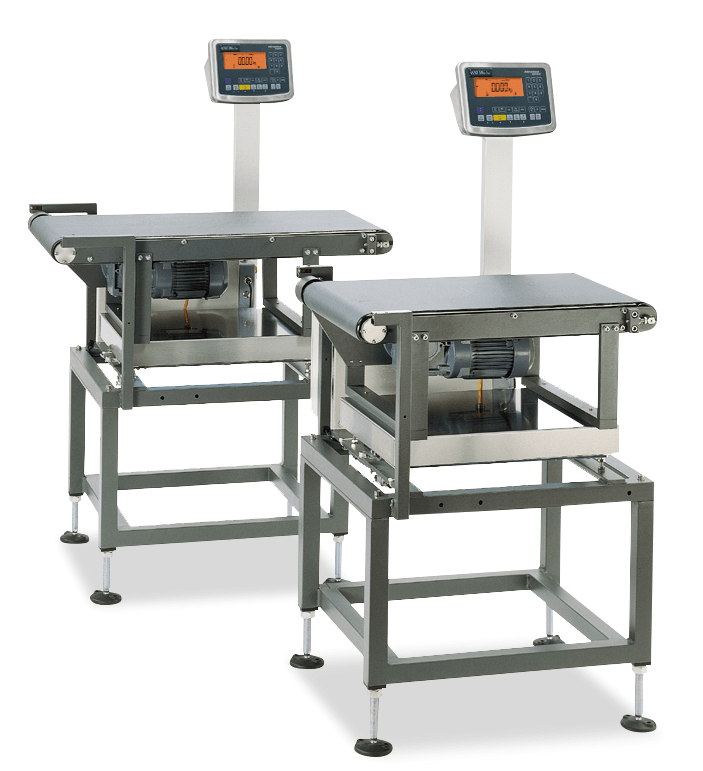 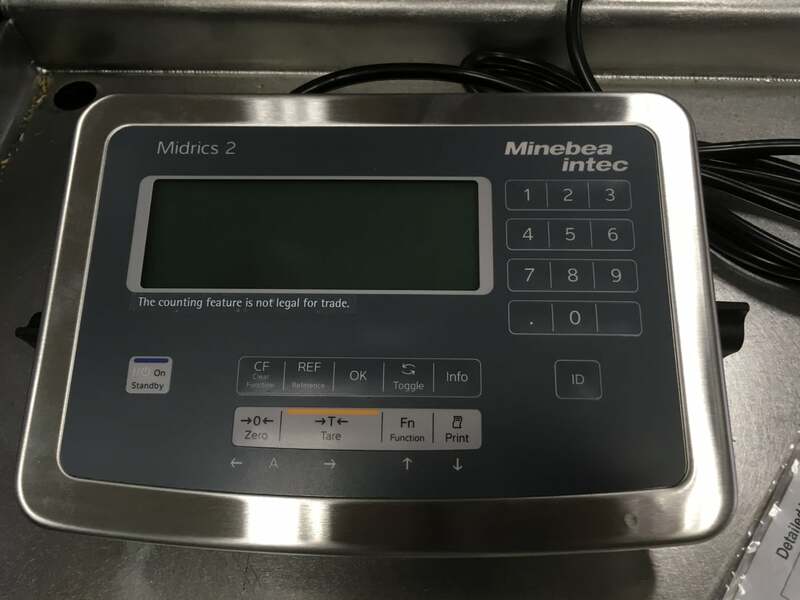 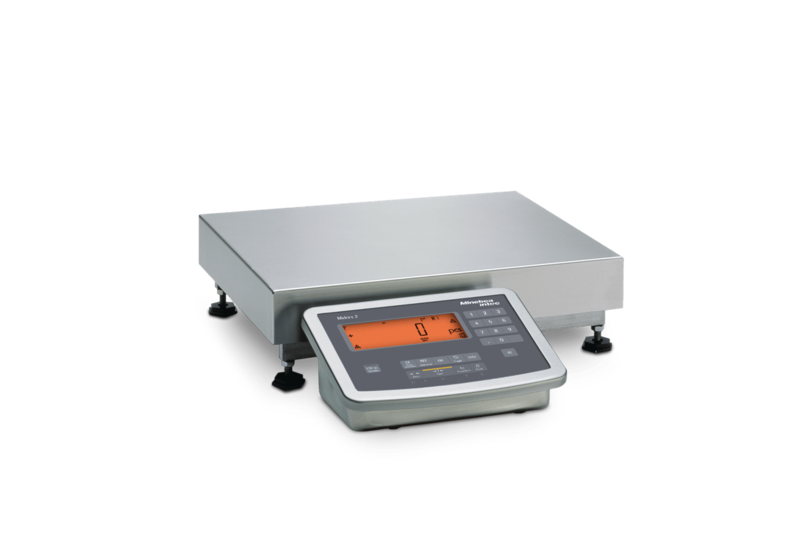 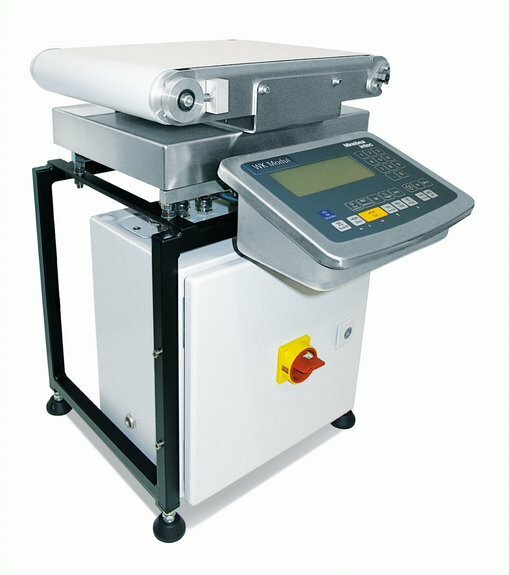 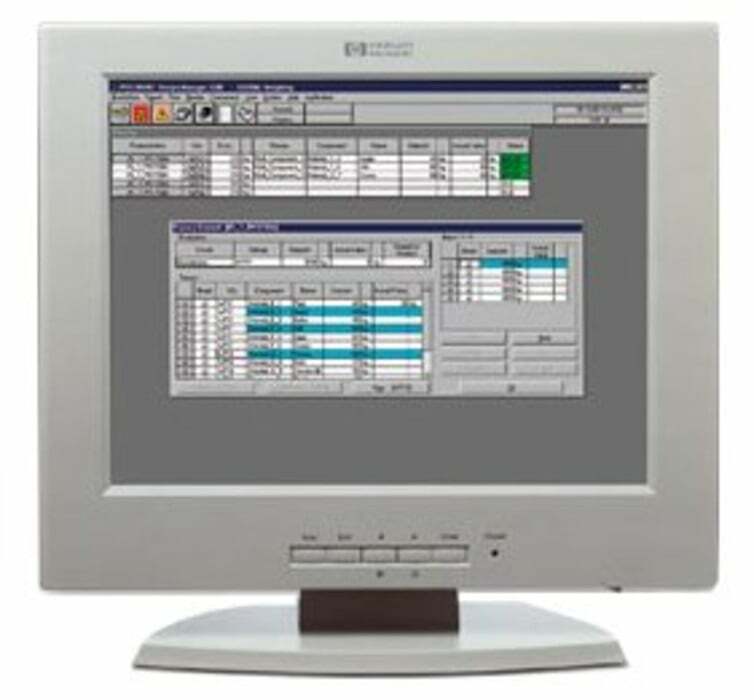 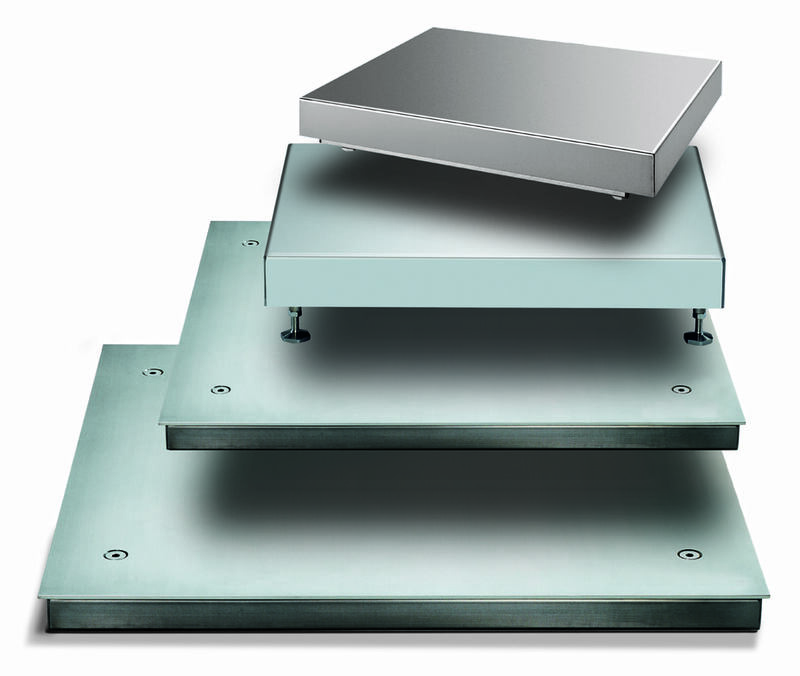 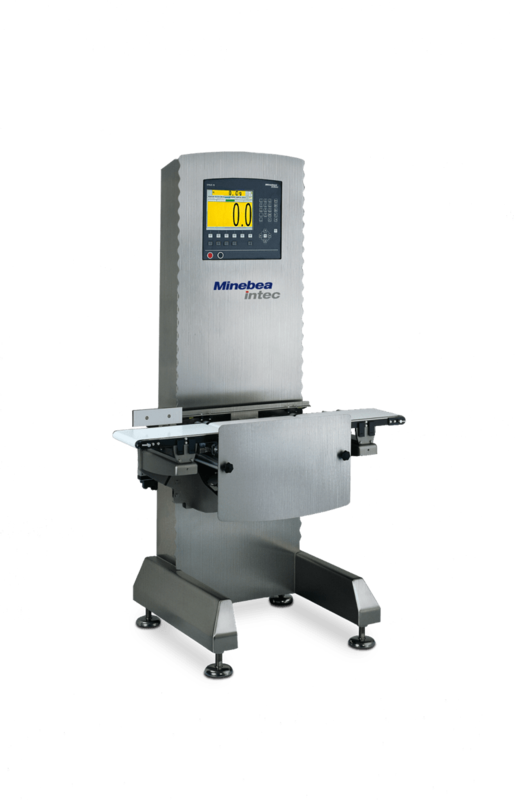 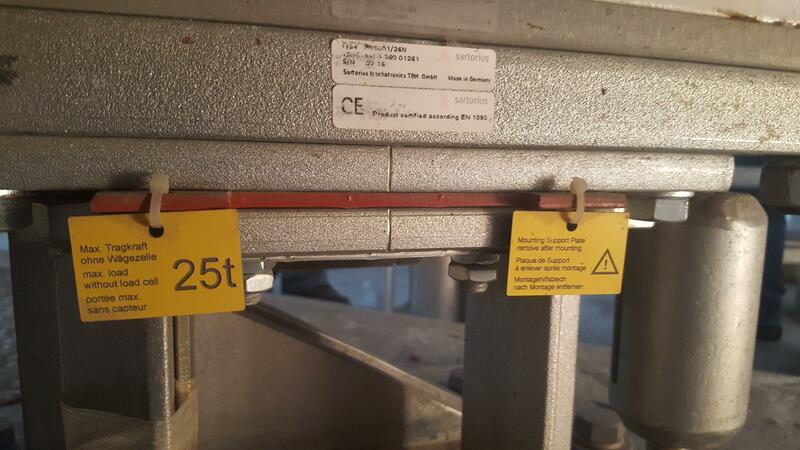 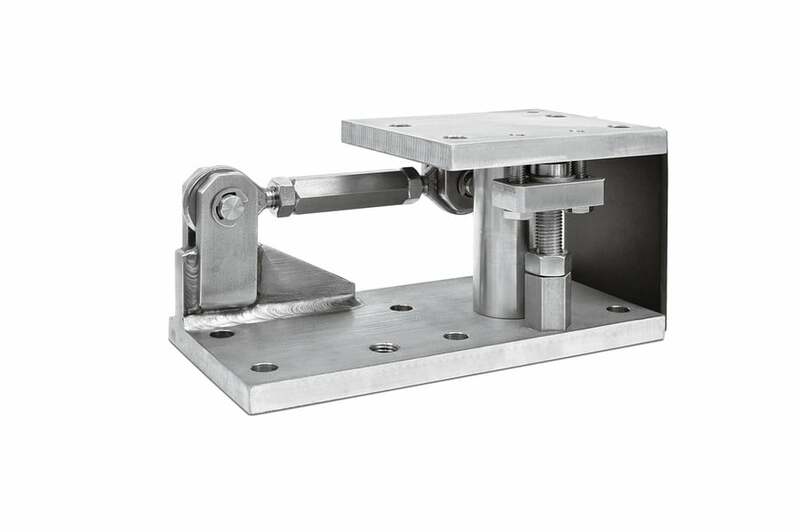 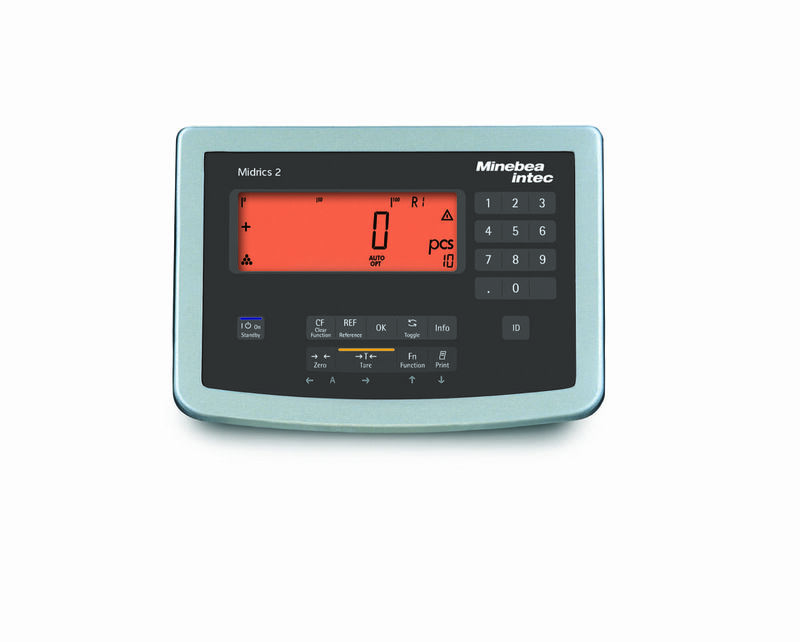 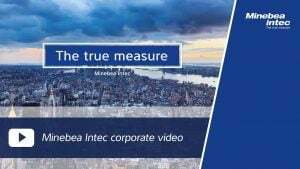 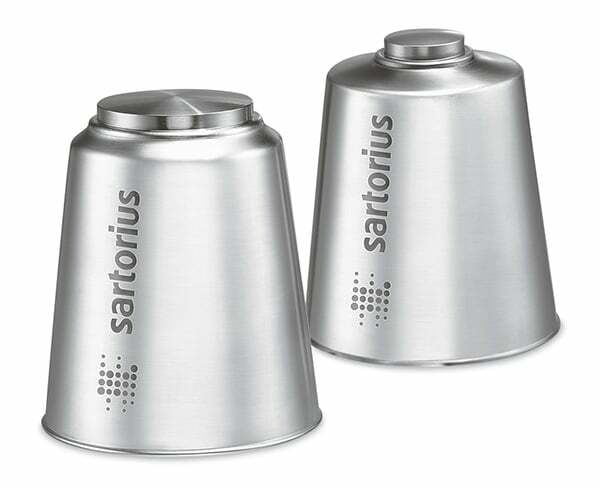 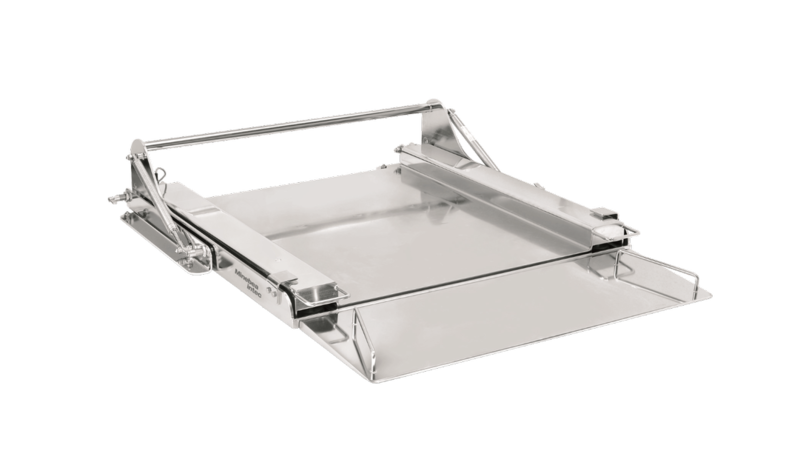 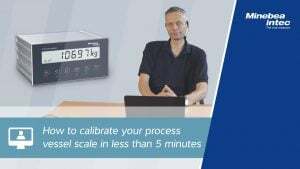 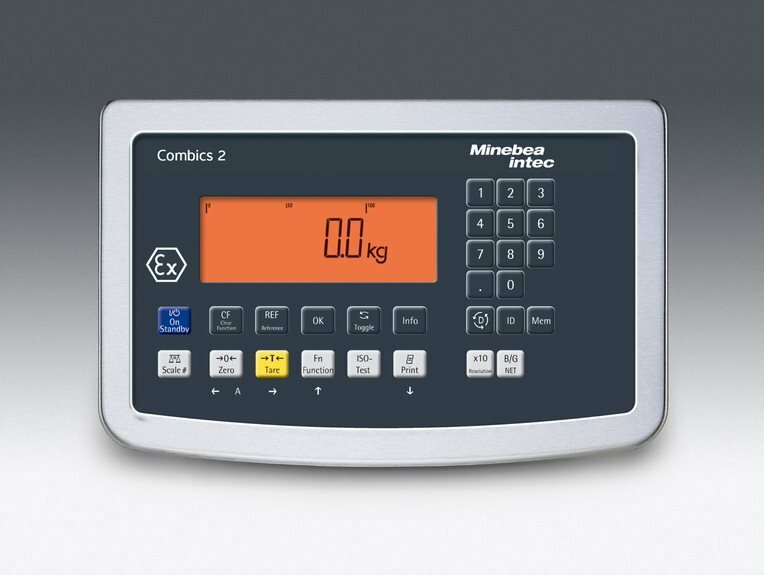 Therefore all of the current high resolution industrial scale and weighing products with “Made-In-Germany-Quality” that you are used to from Sartorius will still be made in their German factories and will now be sold under the Minebea Intec brand. 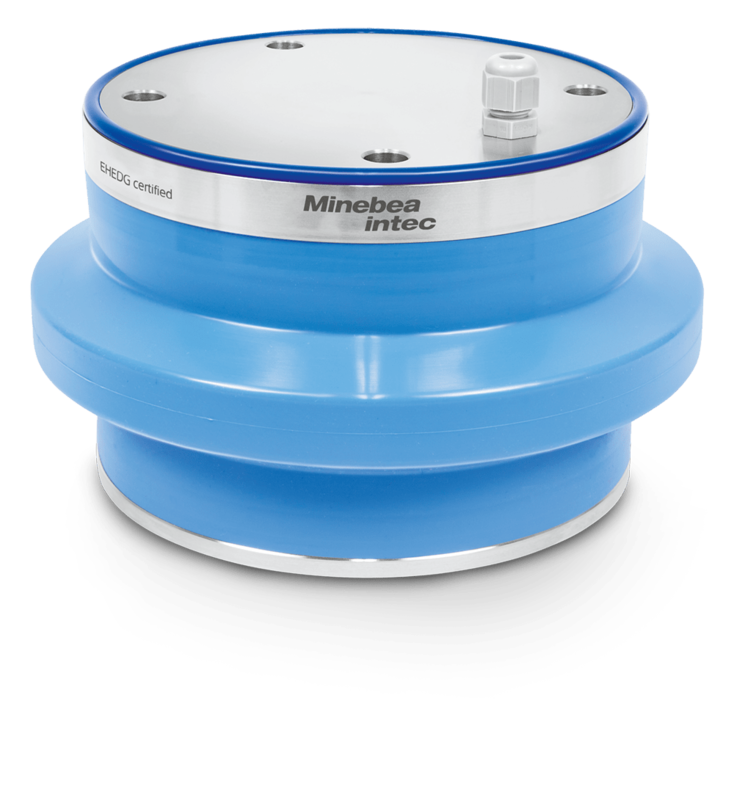 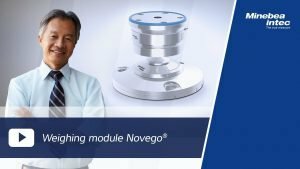 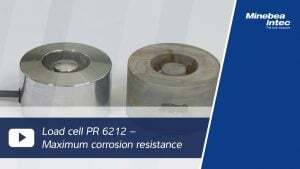 J.P. Bowlin will continue to promote and support these products as a “Preferred Partner” under the Minebea Intec Partnership Program and as one of two Factory Authorized Warranty and Repair Centers for Minebea Intec in the United States.